When I think of Japanese people, a sea of serene and smiling faces comes to mind. After reading Ikigai & other Japanese words to live by, I'm not surprised that they appear so happy and calm with such beautiful, meaningful words in their vocabulary. 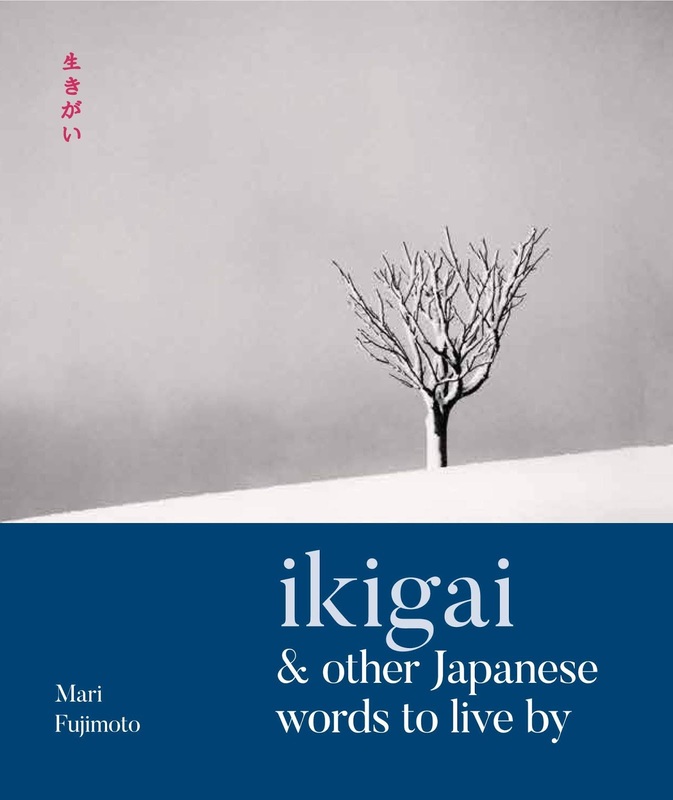 The book is split into seven chapters: Harmony, Beauty, Nature, Mindfulness, Gratitude, Time and Respect, with a haiku (a 3 line Japanese poem) at the beginning of each chapter. I've never been a poetry lover so these bite size poems are more my kind of thing and I rather surprisingly found myself lingering over the words and savouring their meaning. Before we even get to the 'words to live by' there is a little essay on each chapter topic, however, this went completely over my head and I didn't really get it. It might make more sense on the second reading, as I'm sure I'll be returning to this book for inspiration. On to the words, which is the essence of the book. My favourite section has to be 'Time' as I often say that time is something you never get back and particular moments in time cannot be repeated. There's actually a Japanese phrase for this: 'Ichigo ichie' which means a once-in-a-lifetime encounter; a moment that cannot be repeated. It's rather fitting for me (being a lifelong tea lover) that this phrase is attributed to renowned tea master Sen-no Rikyū and I'd already made a note to source some 'salty plum tea' that made my mouth water in the essay on gratitude. I love black and white photography so I was completely spellbound by Michael Kenna's breathtaking images. 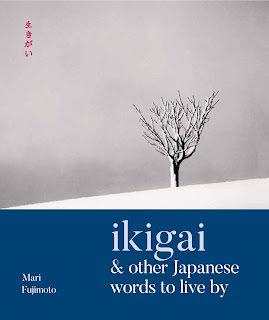 The images, coupled with the inspirational words and phrases, project an aura of calm and enlightenment, making Ikigai & other Japanese words to live by a book to savour and return to again and again.